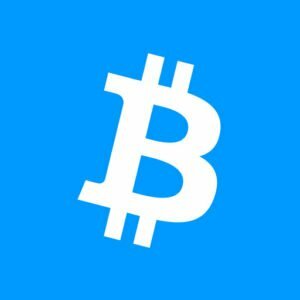 Wall of Coins is a peer-to-peer bitcoin marketplace that lets users buy and sell bitcoin without compromising privacy or security. Customers report that this exchange is fast, with an average order fulfillment time of around 10 minutes. Disclaimer: This is a sponsored story. Bitcoinist is not responsible for the products and/or services of this company. 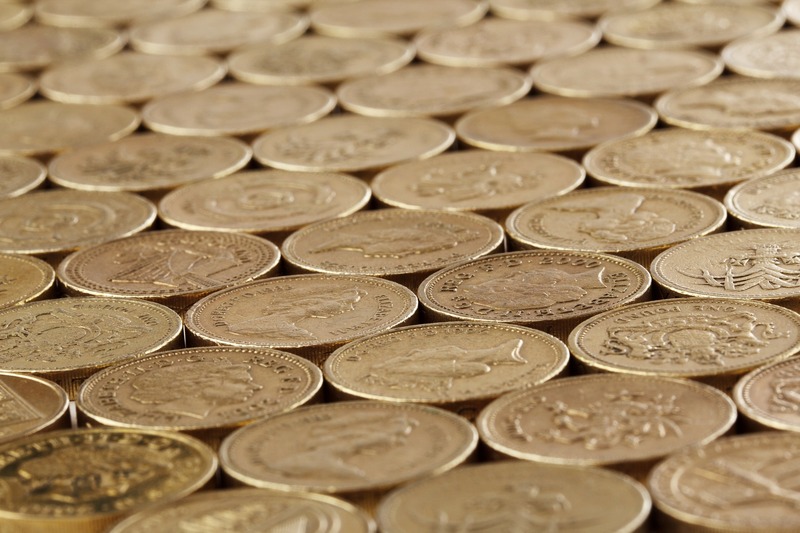 Being able to cash out your coins without waiting on an ACH transfer is actually kind of a big deal. Competitors that do use the ACH transfer system, like Coinbase, generally require sellers to wait around 2-4 business days before their fiat appears in their bank accounts. These delays make bitcoin fairly illiquid, greatly diminishing the utility of the Bitcoin network’s fast confirmation times and borderless transactions. Wall of Coins claims top-notch security as well. Genitrust CEO Robert Genito says that his team at Wall of Coins employed security analysts and “ethical hackers” to build the exchange from the ground-up, ensuring that it protects user funds. One of the exchange’s strongest security features is a unique technology it uses called “Rapid Cold Storage.” This system allows Wall of Coins to send transactions from cold storage just as fast as transactions sent from multi-sig wallets. Therefore, Rapid Cold Storage is comparable to hot wallets in speed, but boasts increased security, keeping keys away from online systems. Furthermore, the company says that their offline machines actually offer “more robust” protection than multi-signature technology, suggesting an extremely secure storage system. 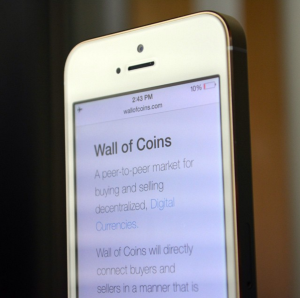 To protect buyer privacy, Wall of Coins does not require users to give up banking information, allowing them to trade without linking an account. Sellers can also get cash immediately sent to any secure financial system they choose, including bank accounts, credit unions, Moneygram and Western Union. Operating for over a year, Wall of Coins customers have made their satisfaction known. The company provides users with a free customer service hotline operated in a live call center, as well as a live chat system on the website. This company is run by Genitrust, a privately-funded corporation. Since its creation in 2013, Genitrust has specialized in Bitcoin software solutions. The profits they have made from their endeavors in early mining, GPU co-location, ASIC mining, ASIC co-location through HashingPlex, and the “Sell Bitcoin” app on Wall of Coins have gone back into the Bitcoin ecosystem to ensure its continued growth. What do you think about Wall of Coins? Let us know in the comments below!